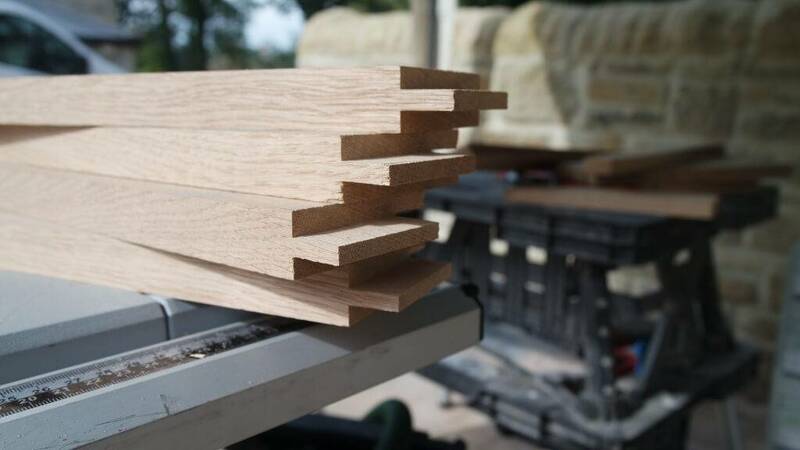 We enjoy workings closely with our customers on projects to achieve the desired outcome. 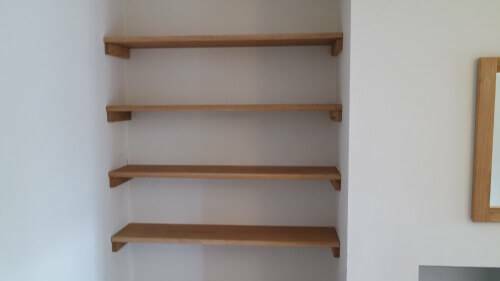 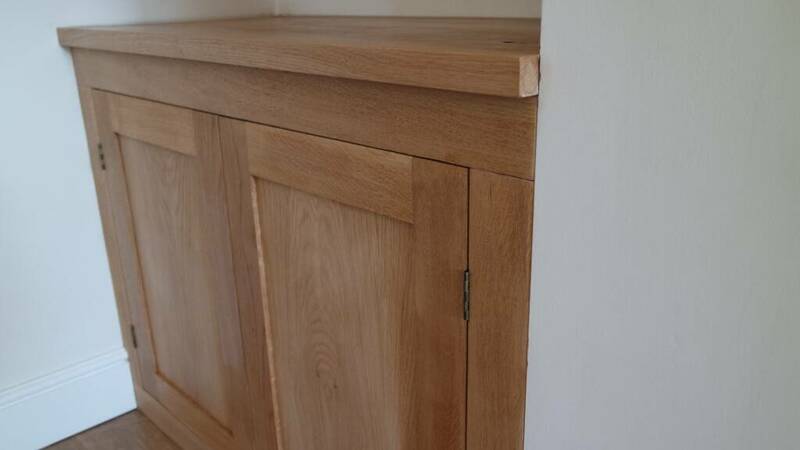 This is a joinery project we have recently finished making a made to measure cupboard and shelves. 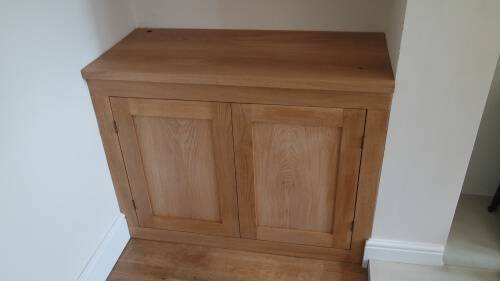 Made from solid oak to match the rest of the furniture in the room and add more storage to the living room. 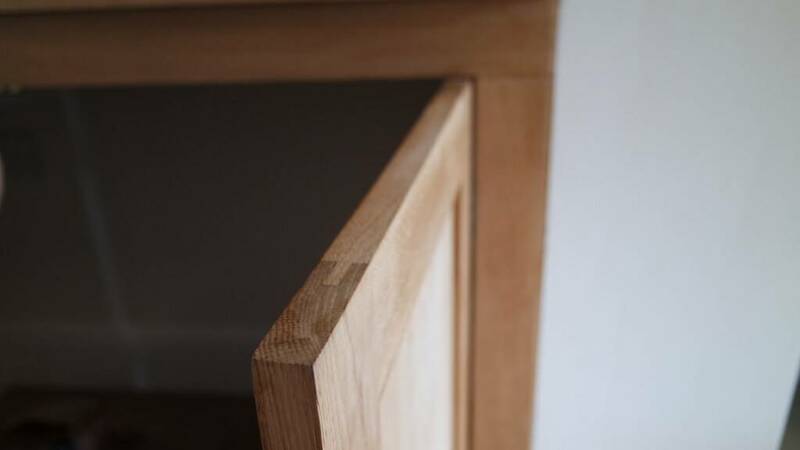 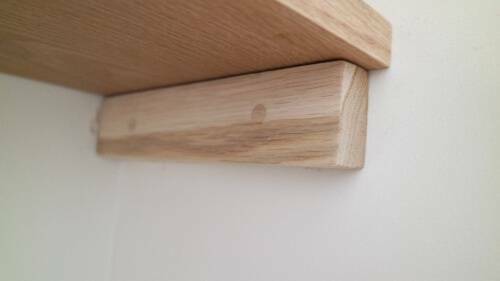 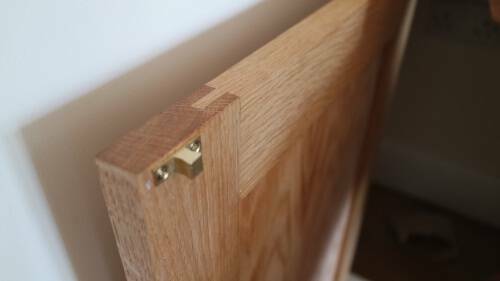 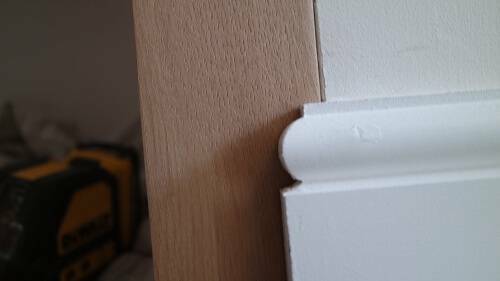 The project was made fully on site including the shaker doors and finished with a high quality hard wax oil. 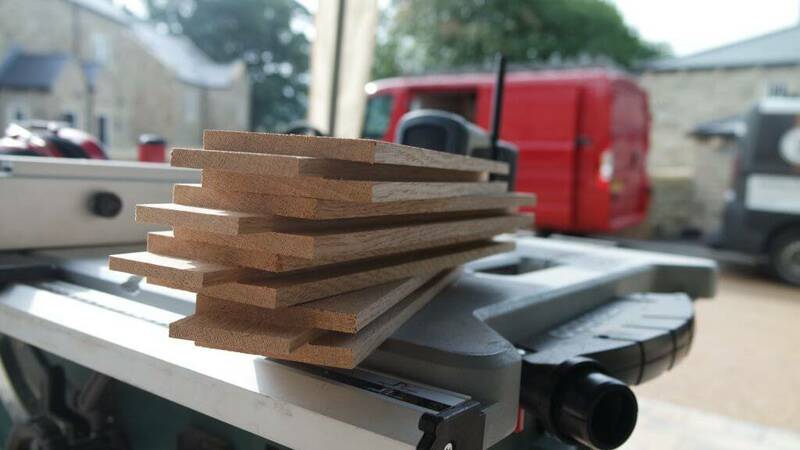 If you would like a chat about a joined project or some built in furniture then head over to our contacts page and drop us an email. We offer free estimates in and around the Skipton area.